A sub-site of dmcbeam.org, dashboard.dmcbeam.org wants to prove the "you get what you measure" principle by aggregating a sample of key metrics a healthy community should care about, how they are compared to other communities and how they are trending. It also links these metrics to the "anchored projects/plans/programs" that are being funded in our area to track how well these projects are doing in contributing to the overarching community metrics.The site is another way to "beam" up transparency, accountability, responsiveness and process-centric attributes of a community-wide social system. To shine light on its effectiveness and force intentional collaboration. Official Metrics are reports that have been commissioned by well-known organizations and created by recognized data analytic groups such as Wilder Research. Key Beam Metrics are those extracted by openBeam from trusted sources and selected subjectively by openBeam. The following is a sample of key community metrics. Please select category and click on data images to explore details. For quick access to Beam focus areas, please click this => LINK. Intended to bring to Rochester, Olmsted County and Minnesota private investment in excess of $5.6 billion: • Seeks to create at least 35,000 new jobs in Minnesota and bring tax revenue in excess of $7 billion to the State • Intended to give prospective employees,patients and visitors substantial reason to consider Rochester their ‘destination’. 1. Create a comprehensive strategic plan with a compelling vision that harnesses the energy and creativity of the entire community. 2: Leverage the public investment to attract more than $5 billion in private investment to Rochester and the region. 3. Create approximately 35,000 – 45,000 new jobs, with workforce development strategies that support that growth. 4. Generate approximately $7.5 - $8.0 billion in new net tax revenue over 35 year. 5. Achieve the highest quality patient, companion, visitor, employee, and resident experience, now and in the future. Intended to give prospective employees,patients and visitors substantial reason to consider Rochester their ‘destination’. Residential Home Sales Data §Residential Rental Data (e.g. Occupancies, Rental Rates, etc. While the DMC EDA budget will rise from $3.5 million this year to more than $3.7 million next year, the city will contribute $122,000 less and Mayo Clinic's contribution will increase by $337,000. A talented work force with skills that match the needs of the social, economic engine. J2G hits halfway point in its journey. More than 100 representatives from area cities and economic development organizations participated in the discussion about how J2G can accomplish its mission of diversifying the workforce and promoting towns surrounding Rochester as the Destination Medical Center (DMC) initiative, a medical tourism venture, attempts to draw people to visit, work and live in Rochester. J2G is a five-year regional economic growth strategy developed by Rochester Area Economic Development, Inc. (RAEDI) and the Rochester Area Chamber of Commerce in which the cities of Chatfield and Spring Valley, among others, are partners. While there are several different plans being proposed, there is a need to interconnect all those piece parts to integrate them into the transportation framework of the DMC transportation vision. While there are several different plans being proposed, there is a need to interconnect all those piece parts to integrate them into the transportation framework of the DMC transportation vision: primary function of this Transportation Plan is to provide investment guidance for DMC transit and transportation infrastructure funding. This recognizes the need for enhanced workforce access and quality transportation options to grow a competitive, diverse, and sustainable economic center in Rochester. The transportation element of the DMC Development Plan serves as a guiding investment strategy based on sound market analysis and full integration with the 20-year DMC development program. 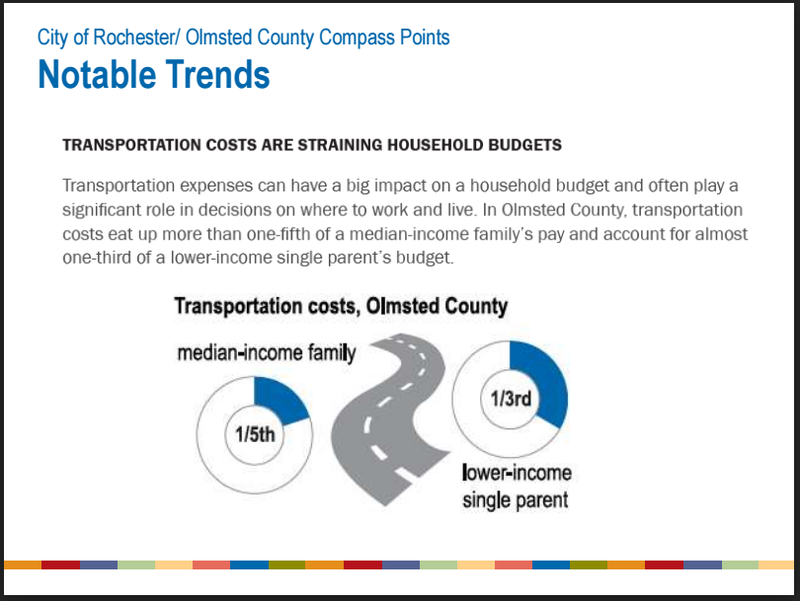 It guides investment of DMC dollars directed to transit and transportation projects, including $116 million in State Transit Aid (approximately $47 million of which will come from Olmsted County), and public infrastructure funding to support other transportation related improvements such as streets and parking structure. 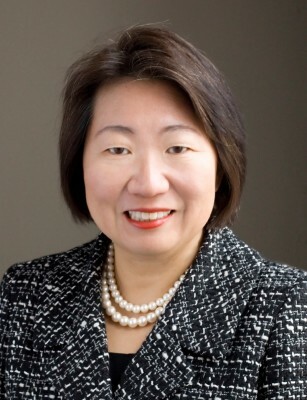 A number of DMC Transportation RFP questions were brought up by Susan Park Rani, DMC board member. Frustration was raised about the lack of transportation stake-in-the-ground at the May 26, 2016 DMC Board meeting. In project management 101 parlance, there is a lack of a work-break-down-structure of the overall DMC development plan. The local transit system will face various challenges in the coming years. Following are some of the more obvious ones. Provide convenient service with competitive ride times and adequate community coverage Design services attractive to riders and easy to use and to effectively communicate information about them Provide at a minimum peak hour service to all Rochester neighborhoods Increase community access and mobility. 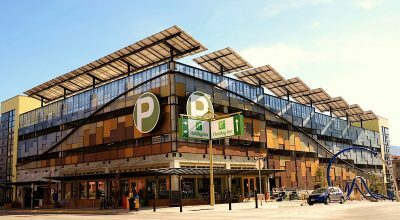 Maintain and expand park and ride facilities partnering whenever possible with private business Evaluate whether the existing hub and spoke system design with a single transfer location (downtown) will meet short and long term operational needs. Bryan Law presented the latest Rochester city transit planning status to CNG's Feb. 2017 meeting. This presentation is being shared with the community. Five public meetings are scheduled to discuss Transit Development Plan here in Rochester. The RPT is asking for people's input on how to make the new Transit Development Plan successful. Per the following the ROCOG LRTP has been rendered online for immediate consumption. within the United States and beyond working within this same framework. This gives the initiative a body of support, best practices and partners with whom to learn, share and grow success. ▪ Courage: We fail forward even if no one is watching, have the tough conversations no one likes having and take risks in pursuit of results. ▪ Progress: We share learning and progress in real time, view professional development as personal growth and fix problems through continuous improvement. ▪ Results: We use data and evidence to make decisions and hold each other accountable for getting results. Second newsletter: "Organizations involved in planning have committed additional resources to bring StriveTogether back on August 31 to help us complete our recommendations for a shared backbone structure to sustain this work across the community over time." Per RPS: "We are currently in the third stage of strategic planning. This stage develops a plan that addresses the action (the 'how') and measurements ('how well are we doing') to meet the strategic objectives. You are now invited to nominate yourself, or others, to be part of the third stage of strategic planning by serving on the Measurement Team or an Action Team." All students will demonstrate and promote cultural understanding of self and others to become involved members of a global community. All students will identify, develop and apply their personal talents to contribute positively to future generations. All students will create and pursue their individual empower them to reach their full potential. Staff, students, and parents understand our strategic objectives and framework for assessing student development. Community partners recognize and support the value of our strategic objectives and framework for student development. Rubrics relevant to all student levels have been developed. A learning and phased process is used to refine how we gather evidence and assess student growth on the strategic objectives. Glad to see this RPS dashboard. ... Rochester Public Schools likely will look at developing a 'care team' model next school year that would connect families with community resources. The goal of the program would be to break down problems that affect a child's academic performance. "The model is based on recruiting the 'navigator-type' person, who's aware of all the services that might be needed by a family," said Amy Eich, director of community education. Need to close the disciplinary gap. Black and Hispanic students are referred to the office at a significantly higher rate when compared to white students and Asian students. Black and Hispanic students receive In-School-Suspensions at a significantly higher rate when compared to white students and Asian students. Black and Hispanic students receive Out-Of-School-Suspensions at a significantly higher rate when compared to white students and Asian students. RPS, ISD 535, entered into collaboration agreement with MDHR. August 16, 2018 RPS study group on Equity Efforts and Referral Data. 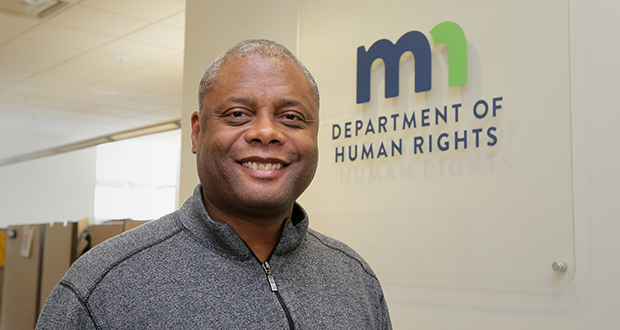 July 18, 2018 Commissioner Lindsey of the MN Department of Human Rights Forum with Rochester Community. At the 6/19/2018 school board meeting, the following discipline data was presented. March Community Focus Team (CFT) meeting notes. September, August, July, June and May, 2017 Community Focus Team news and meeting notes. August updating the 2017-06-27 RPS Board Study of discipline data with school breakdown. June 19, 2017, Letter from US Department of Eduction, OCR Division to Superindtendent Muroz regarding its review of RPS's May 17, 2017 action plan submission. 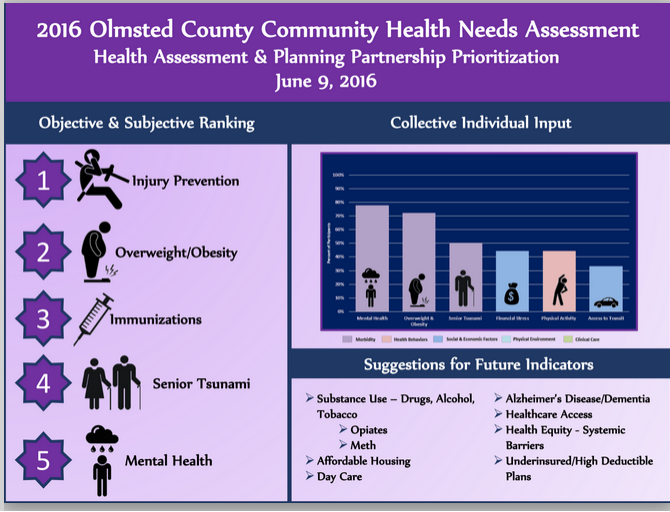 The Community Health Assessment and Planning Process is a collaborative community effort led by Olmsted County Public Health Services, Olmsted Medical Center, Mayo Clinic Rochester and partnerships with multiple community organizations. It is a continuous, triennial cycle that assesses our community's health; prioritizes our top community health needs; and plans, implements and monitors/evaluates strategies to improve our community's health. 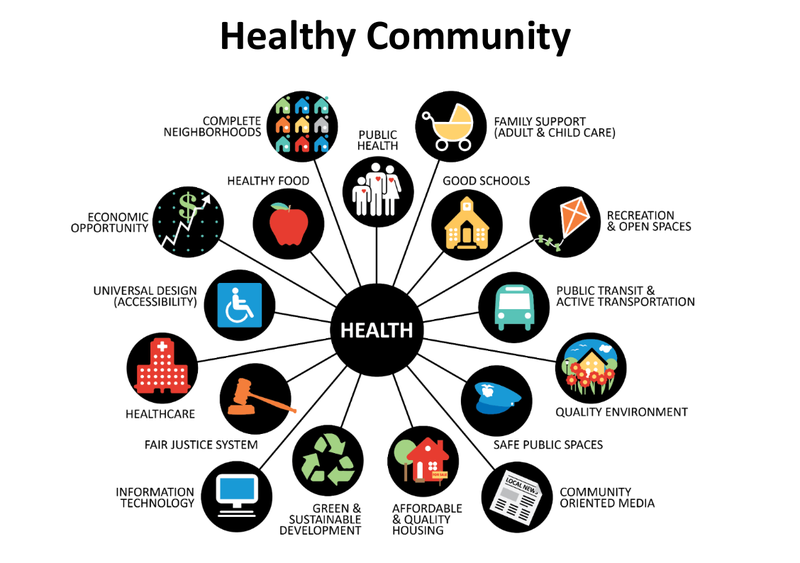 The Community Health Needs Assessment (CHNA) is a comprehensive document that focuses on assessing our community's health and prioritizing our top community needs. Have high-quality, longer lives--free of preventable disease, disability, injury and premature death. Recruiting members to join Community Engagement Workgroup. Volunteers are needed to help facilitate a Poverty Simulation on Tuesday, August 14, 2018. OpenBeam facilitated a 2018-05-8 meeting with Josh May, the Y; Dee Sabol, Diversity Council and Meaghan Sheridan, Olmsted Public Health to introduce each organization's community health related activities. March 2018 Status; September News 2017 (Including September meeting agenda and June meeting minutes). Followup on June CHNA Meeting. Last Thursday's Community Health meeting revealed the latest status of Community Health progress and strategy. Followup from 3Q2016 CHNA status meeting. Thank you to those who participated in the June 9 prioritization process. Attachment 1 are the results from this session. The slide shows: a) the top 5 issues from the 12 organizations voting (left part of slide), b) the top issues voted by all the individuals attending the June 9 session (n=18) (top right), and c) suggested indicators to add to future CHNAs. The results from this session will be combined with approximately 10 more prioritization sessions including a public session on June 30 (see below). "As we get closer to the public comment period for the Rochester Comprehensive Plan, I thought I’d pass along the “final” version approved by the Public Health Services Advisory Board. Content hasn’t changed significantly since last year, but put into a different format (2 documents attached). Feel free to share with CNG." In the 2016 January CNG meeting, Pete Giesen presented to CNG an approach to engage City Comprehensive Plan based on healthy community design principles. Pete asks CNG friends and community members to consider the following healthy community principles as we evaluate the 3 P2S scenarios. April 23, 2015 CNG: CNG advocacy letter to DMCC Board in support of community health design principles. CNG advocacy letter to DMCC Board in support of community health design principles. Published in February 2014, the Maxfield study found that the vacancy rate for affordable senior rentals was 0.8 percent in December, compared to a 4.6 percent vacancy in senior market rate housing. To meet the anticipated demand, the report suggests that an average of 126 affordable senior housing units need to be built annually through 2020, compared to the average of 8 units a year that were added from 2006 to 2012. The demand for market rate senior housing is expected to go from adding 16 units a year to an average of 251 a year. Many such projects are already under construction or in the pipeline for coming years. Greater Minnesota Housing Funds (GMHF) Facilitating "Housing Action Plan"
afford the average market rent of $957 / Month. Majority of renters are rent burdened. senior rental housing from 0.8% to yy%. City Council's Committee at Large discussed Affordable Housing and Councilman Michael Wojcik's counter proposal.